Sometimes you can take a gamble when hiring a professional, but when it comes to choosing a criminal defense lawyer, this is not the case. Think about what you are charged with, and look for a skilled and experienced lawyer who you can get along with. Here is a closer look at how to choose a criminal defense lawyer. Criminal defense is a broad field of law, and not all lawyers are trained in the same specialty areas. When you are charged with a crime, you will want to work with the most qualified lawyer you can find. Whether you are charged with drug possession or assault, you should seek a lawyer who has experience in this particular area. No matter what kind of charge you are defending yourself against, you will want a skilled and experienced attorney on your side. The good news is that it is relatively easy to learn what you need to know about a lawyer before you decide to make your decision. Look online for criminal defense lawyers in your area. You can typically find references, past successes, and other pertinent information about each of your options so you can learn about their backgrounds and make an informed decision. It can be difficult to work with a criminal defense lawyer that you do not trust. Your attorney should make you feel like you are on the same team, and you should feel comfortable working together. Personality is an important factor to consider when it comes to choosing the right criminal defense lawyer. 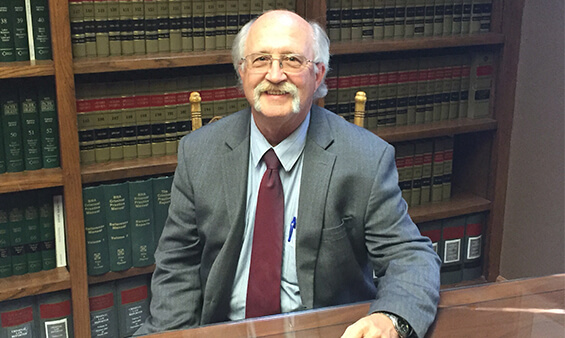 If you are in need of a criminal defense lawyer, please do not hesitate to call Steven D. West at (520) 623-4387. With decades of experience and all of the necessary licensing, Mr. West is proud to help you with your criminal defense needs. You can learn much more about his services and background by visiting his website.